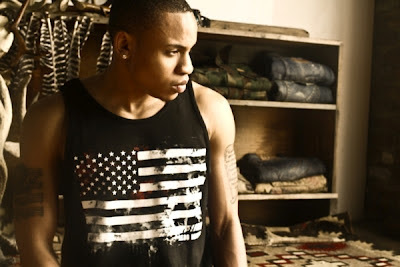 Rotimi Akinosho is a talented musician, a fledging actor on the hit series "BOSS" and a spokesmodel for AKOO (A King Of Oneself), founded by rapper T.I. 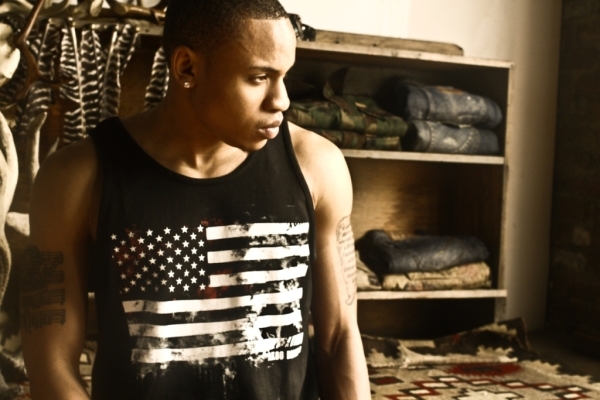 Born in Maplewood, New Jersey and raised in a Nigerian household, Rotimi credits his success to his family. He talks about his upbringing, how it affects his ambition, he explains: "There was a lot of structure and education. My dad always told me to work hard and play hard." He continued, "In a Nigerian household, it sets you apart because you realize that everything you get you have to earn. My dad instilled that in me." 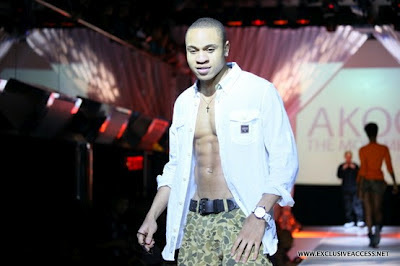 The new spokesmodel attended Northwestern University, and, has been singing and playing piano since he was 6-years-old. He got an impressive break in Hollywood earlier in the year when he landed a role on the hit tv series "BOSS." Talking about the experience, he said: "It was a blessing. Working with Kelsey [Grammar], Lionsgate and them believing in me was just awesome. I was able to have conversations with great directors and get into the role of the character. I'm playing a drug dealer but it’s a deeper story. It has meaning and the character is tough and vulnerable." 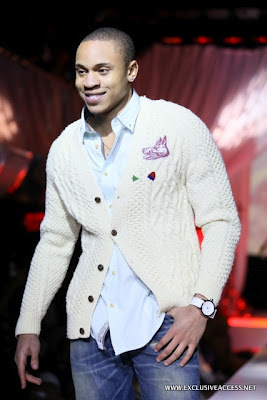 However, Rotimi says besides AKOO, music is his ultimate passion. He said “I want to be one of the main voices of my generation to prove there is no limit to what you can do on the great. I want people to understand that you can go to school and get your degree … and live whatever you wanted to do. There are no limits to anything you can do. "Boss" kicks off season 2 (10 episodes) this August. The handsome actor also credited T.I. as a great mentor and role model both on and off the set. He said "Tip is one of those people where you learn from watching. I watch how he handles himself as a professional and he always tells me there is no limit to what I can do and to keep good people around me."